Trench Collection by Sonia Verardo: Hair, hair, hair! It's all about the gorgeous hair! Hair, hair, hair! It's all about the gorgeous hair! You know how I like having long hair, and I treat my hair very well, using only top quality products to make it stronger, shinier and moisturised. I also like to visit often my hairdresser, so she helps me out in keeping my hair beautiful looking. I revealed my haircare secrets many times in my blog post and youtube videos, such as using natural oils (coconut, argan, line seed, or sapote) as a pre-shampoo treatments, or not messing around with your hair colour too often! That's why I love using clip in hair extensions! I already have long hair, so if I'm going to use hair extensions, it's going to be to instantly add volume when creating braids, or fishtails. If your hair is shorter and you'd like more permanent solution, you can decide to bonde in your extensions, but make sure to get a nice haircut, so your hair extensions will blend nicely with your own hair, and the difference won't be noticeable! Mofan hair is a great web site for hair extensions, as they have great quality hair available in many different styles and colours! You can shop by the type of the hair that you prefer, and pick your faves based on the colour chart that will help you find your perfect match. You can choose hair weft of your preference, depending on the hair fiber, hair colour, length and texture. I often get asked questions about how to take proper care of your hair extensions to make them last in time and for many usages. First of all, I think it's important to choose a great quality hair. So do your research, inform yourself about the best hair extensions shops, check out customer's on-line reviews, and ask questions before making your order! A serious company will have a great customer's service always ready to help you out and answer any question that you might have regarding their product. Then, obviously, you need to take care of your extensions after you receive them...store them nicely so they don't get all tangled up, wash them in a mild shampoo and use detangling brushes to gently get rid of any knots that might have formed. Most of hair extensions will already come with instructions for use! 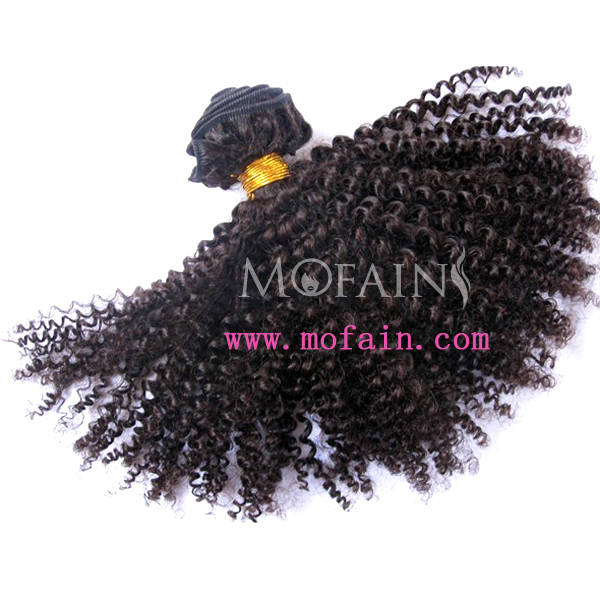 There are so many curly wefts to choose from, again, based on your natural's hair structure, or your personal preference in wearing your hairstyle, you can choose from a super curly hair, to more relaxed curls or loose waves. Where could I get Cheap wigs online? Could you give me some suggestions? Thanks for sharing! Our price is lower than the manufacturer's minimum advertised price. 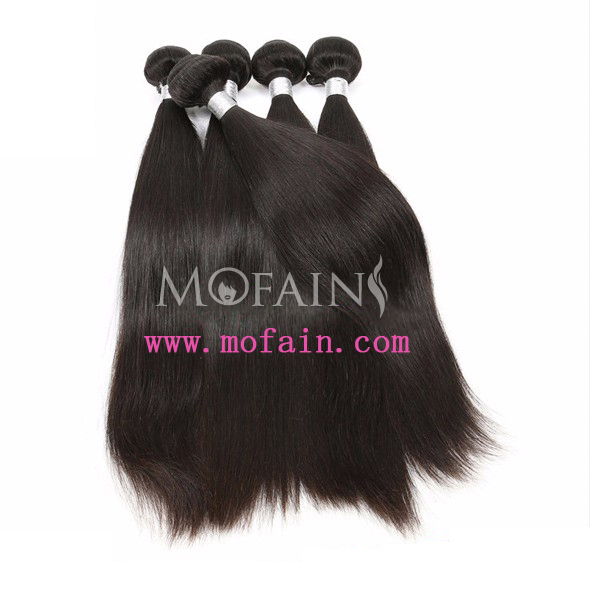 As a http://www.vohair.com result, we cannot show you the price in catalog or the product page. You have no obligation to purchase the product once you know the price. You can simply remove the item from your cart.Beauty Advice silk top wigs human hair The good news first: You got a gorgeous new wig that is totally worth its "$eriously?!" price tag because it's long, real hair that makes you look like Beyonc or a whole lot like yourself before chemotherapy. The one snafu is that it's constantly tangling. full silk lace wigs Anyone who has worn a wig or weave will tell you that this struggle is real. Synthetic, natural, expensive, inexpensive they all end up in knots. Luckily, hairstylist Kim Kimble, who works with celebs like Beyonc and Shakira, has some expert ways to prevent this and to detangle. We chatted her up and got her top tips.